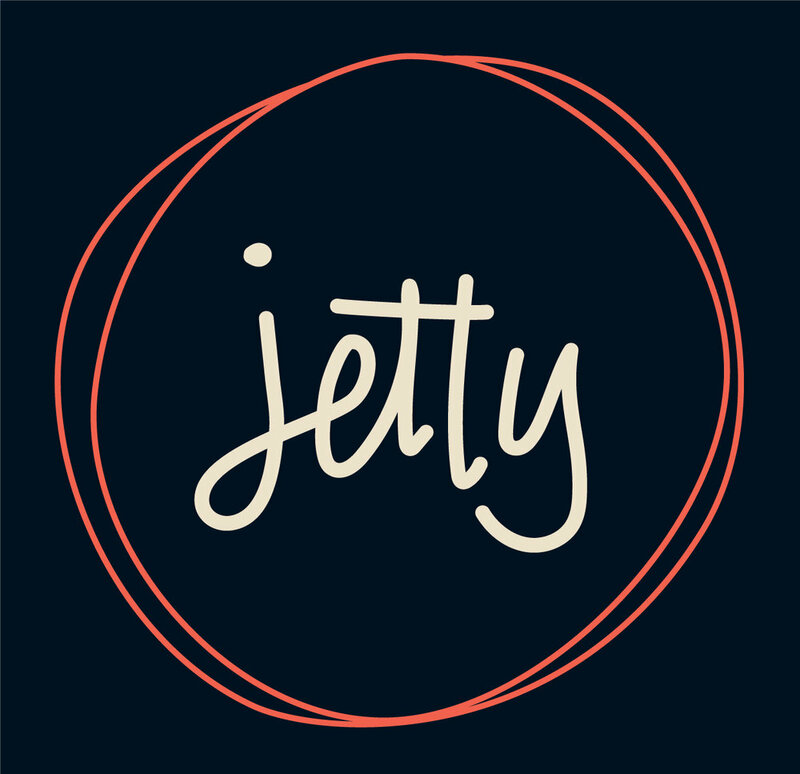 Jetty is building a Washington, DC-based team to produce an ambitious new international affairs podcast. In this volatile moment in global politics, it's critical that we try to understand each other across boundaries, real and imagined. We’ll be collaborating with dozens of Al Jazeera English bureaus to produce a podcast that makes the world a little more understandable. Join us! The Executive Producer is responsible for developing and articulating editorial vision, working with news bureaus around the world, setting up production workflows, and ensuring the highest journalistic and production quality. The Senior Producer is capable of managing the production cycle of a weekly news show, along with his or her team. This role also supports the Executive Producer in diversifying and developing talent in audio for Al Jazeera, experimenting with new formats and series from conception to air, setting up the necessary production and creative workflows, and providing quality control on output. The Producer brings a reporter’s curiosity and an editor’s sensibility to producing podcasts. This role supports the EP and Senior Producer(s) in developing new shows and series from conception to air, setting up and implementing the necessary production and creative workflows, and following direction to ensure quality control on output. The Associate Producer brings a reporter’s curiosity and an editor’s sensibility to producing podcasts and audio-on-demand projects. This role supports the Producer, Senior Producer and EP in developing new shows and series from conception to air, setting up and implementing the necessary production and creative workflows, and following direction to ensure quality control on output.